BALTIMORE, Dec. 15, 2014 /PRNewswire/ -- MMA Capital Management, LLC (NASDAQ: MMAC) ("MMA Capital Management" or the "Company"), a Delaware limited liability company, today announced the formation of a new subsidiary, MMA Energy Capital, LLC ("MMA Energy Capital"), that will partner with renewable energy developers, contractors and system owners to provide project capital necessary to develop and build world class renewable energy systems. MMA Energy Capital will be headed by Managing Director Bob Hopper, a former executive with MMA Renewable Ventures and SunEdison.  MMA Energy Capital will provide custom solutions around construction debt, development capital and permanent debt that enable its customers to effectively develop and build projects with the certainty that their capital needs will be met through an efficient and collaborative process. Our primary investment focus will be in the distributed solar power market where there continues to be a lack of capital to meet the rapid growth of the industry. Michael Falcone, Chief Executive Officer of MMA Capital Management, stated, "Through our former ownership of MMA Renewable Ventures, we have over a decade of renewable energy investment experience. Our deep knowledge of the renewable energy business brings exceptional underwriting experience, even with the most complicated clean energy projects. Starting with our first hire, Bob Hopper, and leveraging MMA Capital Management's resources, our staff will work to understand the specific needs of our customers and facilitate getting project financing closed." Mr. Hopper stated, "Project developers are often stalled during the development process by lack of funds to advance their projects into construction, and we believe we have the appropriate mix of industry expertise and project finance knowledge to help our customers complete their projects and realize the economic benefit of their work." For more information on MMA Energy Capital, please contact Bob Hopper at Bob.Hopper@MMAEnergyCapital.com, or visit our website, www.mmaenergycapital.com.  MMA CAPITAL MANAGEMENT: PERFORMANCE BUILT ON INTEGRITY, INNOVATION & SERVICE.